Ljubljana Castle, standing on a hill above the city for about 900 years, is Ljubljana's main attraction. The castle's Outlook Tower and ramparts offer some of the most beautiful views of the city, while the castle houses a museum exhibition on Slovenian history, a puppet museum, and a number of historical rooms such as the Chapel of St George, the Prison, and a video presentation room called Virtual Castle. Ljubljana Castle, which can quickly be reached by funicular railway, also provides space for art exhibitions, houses a café, a nightclub, and two restaurants (Strelec and Gostilna na Gradu), and serves as a venue for cultural events, family entertainment, dance evenings, and open-air film screenings held under the title of Film under the Stars in the summer. Ljubljana Castle's Outlook Tower offers the most beautiful views of Ljubljana and its surrounding areas. It stands on a site originally occupied by the Pipers' Tower, which was pulled down in 1813 following the French occupation, and later by a fire lookout tower, home of the city's fire watchman. The exhibition, divided into six sections, covers the entire known history of Slovenia. It takes you back about 200,000 years in history, to the earliest traces of human presence in the area of present-day Slovenia. Slovenia is a country with a rich tradition of puppeteering. This permanent museum exhibition set up by the Ljubljana Puppet Theatre introduces you to the history of puppeteering in Slovenia and the creativity of contemporary Slovenian puppeteers. 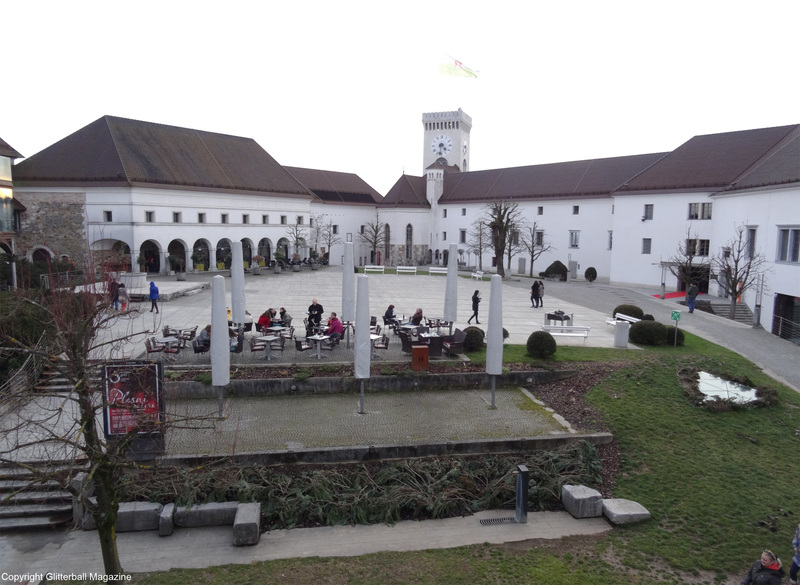 Card benefits related to Ljubljana Castle: free return journey on Ljubljana Funicular, free admission to the Outlook Tower and Virtual Castle, free admission to the permanent exhibition Slovenian History and the Puppet Museum. The artistic expression of Andreja Peklar is based on the strong expression of picture poetry, which is offered a fundamental starting point by illustrative form, primarily in a self-narrative role rather than always in an pictorial role. The annual Castle Days festival offers a *programme of events for the entire family*. 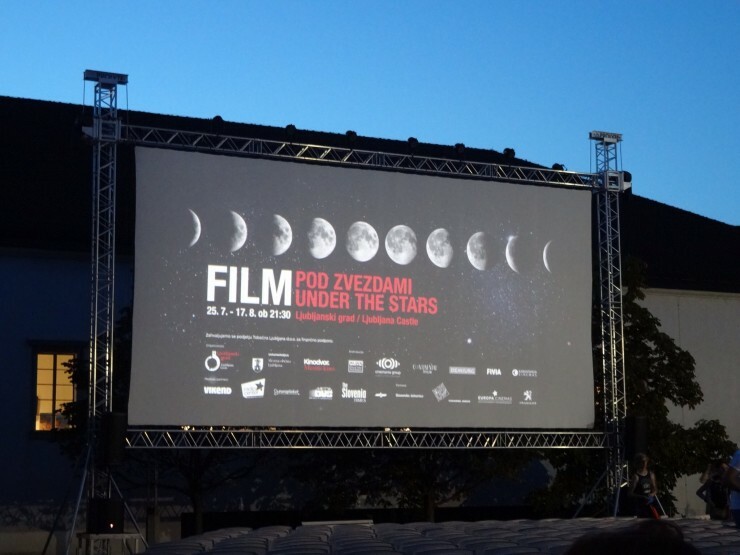 It rounds off with an o*pen-doors day*, when visitors to Ljubljana Castle can view the exhibition Slovenian History, see the Virtual Castle projection, and visit the Outlook Tower free of charge. I was in for a treat by dining at Gostilna na Gradu restaurant on a Friday night during July – and not because of the Ljubljana restaurant’s delicious dessert. In the center of Ljubljana, on a hill which serves as its pedestal, stands Ljubljana Castle. This symbol of the city can be seen from almost everywhere in the Old and New Towns. Perched at the top of Castle Hill, Ljubljana Castle is a wonderful medieval fortress in Slovenia's capital. Just to be clear, I'm very particular when it comes to castles. I've visited many stunning châteaux during my summer holidays in France and I love nothing more than spending an afternoon admiring a castle's beauty. When people asked, "where are you going?" and I responded with Slovenia, people's main response was "Oh, what made you pick there?" - truth was after days of searching online, taking a virtual trip around Europe looking for a destination with good flight times, a short, simple trip to and from the airport and looking at more hotels on booking.com than necessary I finally landed on Slovenia.